Holla! 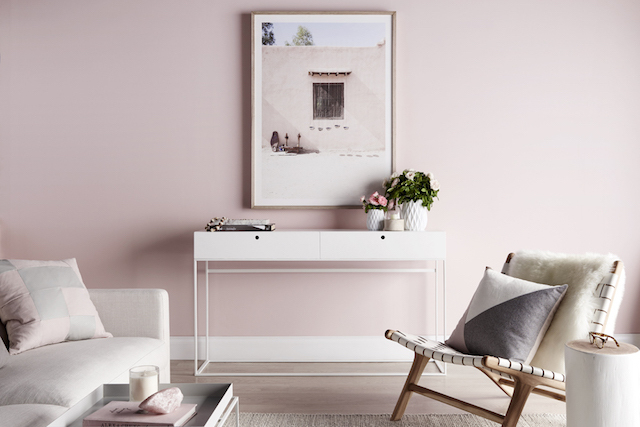 Finally update with a new beauty post this time! and I'm so happy when I heard there are Beauty Buffet and Beauty Cottage in their mall! Can't wait to share all the products that I bought from there, as you guys love what I did for the review for my previous Beauty Buffet Haul that I bought from Bangkok. So I gonna did a haul review again Beauty Buffet Vol.2! just like the haul that I get in Korea! All the date of manufacture are like 2 weeks ago for all these haul. 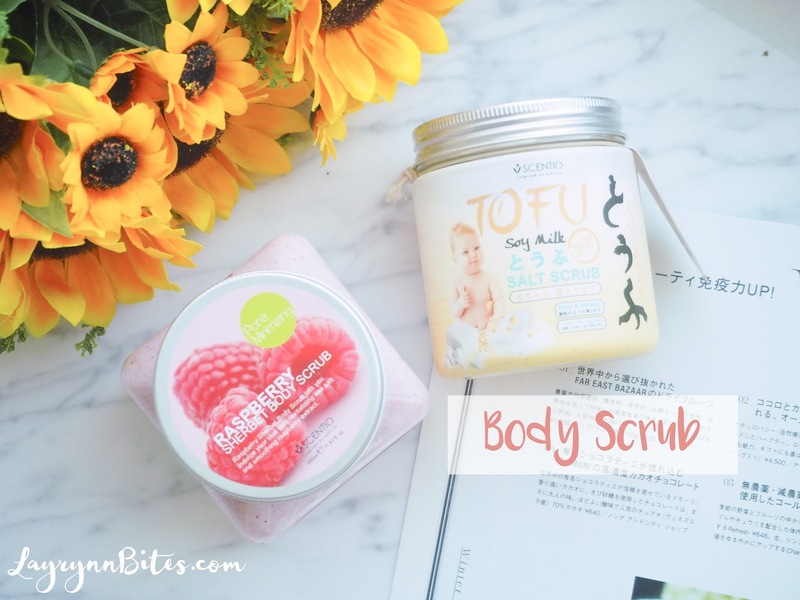 For the body scrub section, I get two of their products to try on. One is super recommended by my sister and one is their latest new product in shop! My sister keep recommend me and telling me how amazing it is. 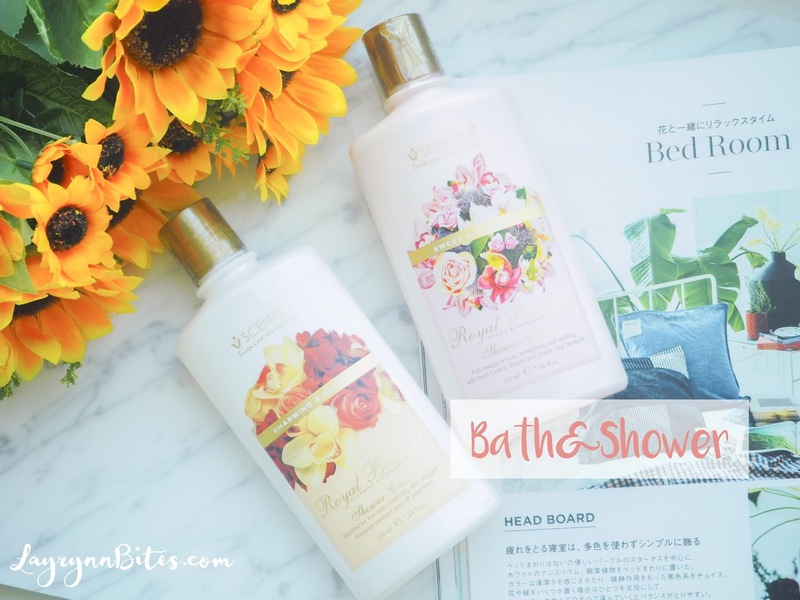 I've already try it on when I shower, and I really feel my skin so soft and moisture after shower! The smell is not too heavy, just a nice for a body scrub! But remember, be really gentle when you scrub it. I really love all their ToFu collection as their scent is really light and decent smell of Tofu. I haven't try on yet, but I think the texture and outcome will be very good too! 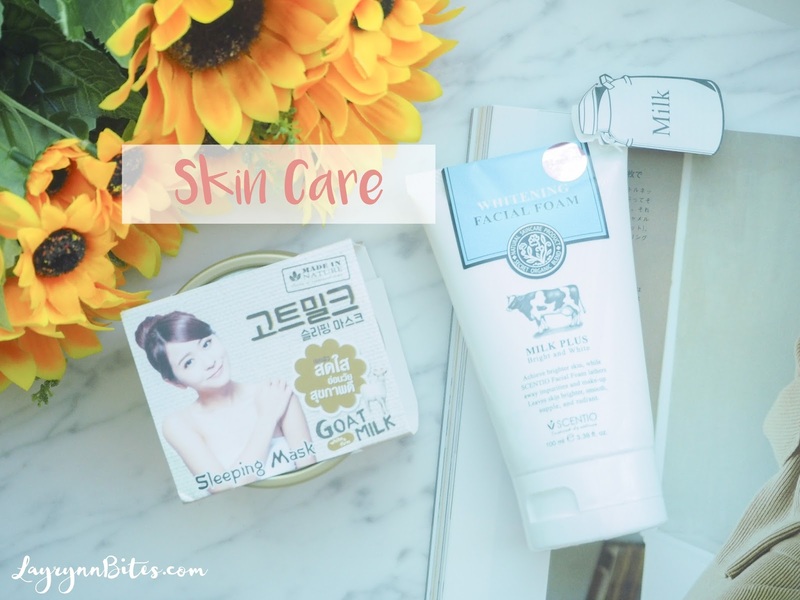 For skin cares, I choose their popular goat milk skin series of skin care. please read their ingredient whether it contain any ingredient that will trigger your allergic skin. 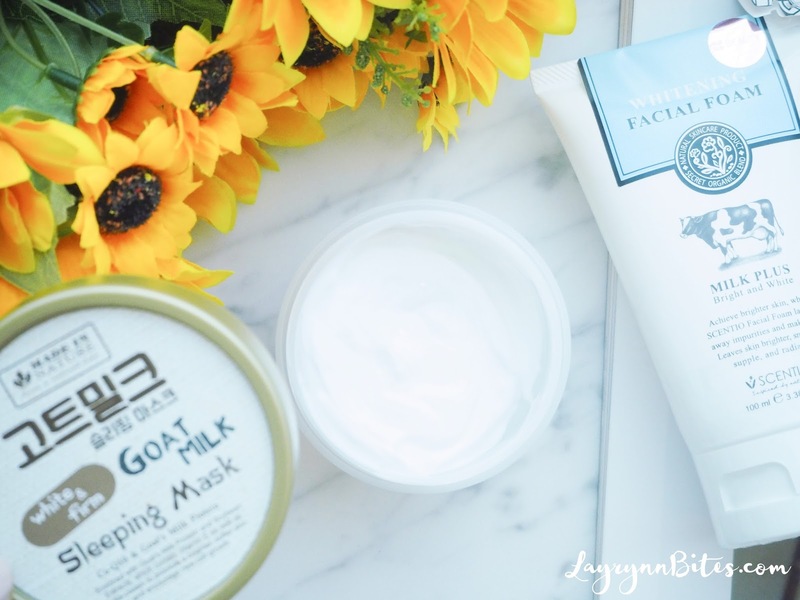 I've try on this goat milk sleeping mask, their formula is really rich and thick. 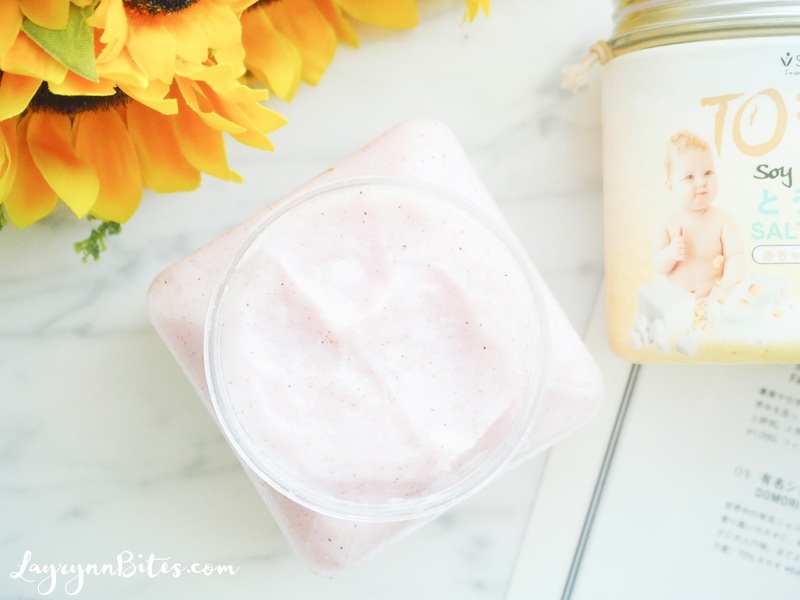 Absorb quickly while you apply it and did not feel sticky on the next day! 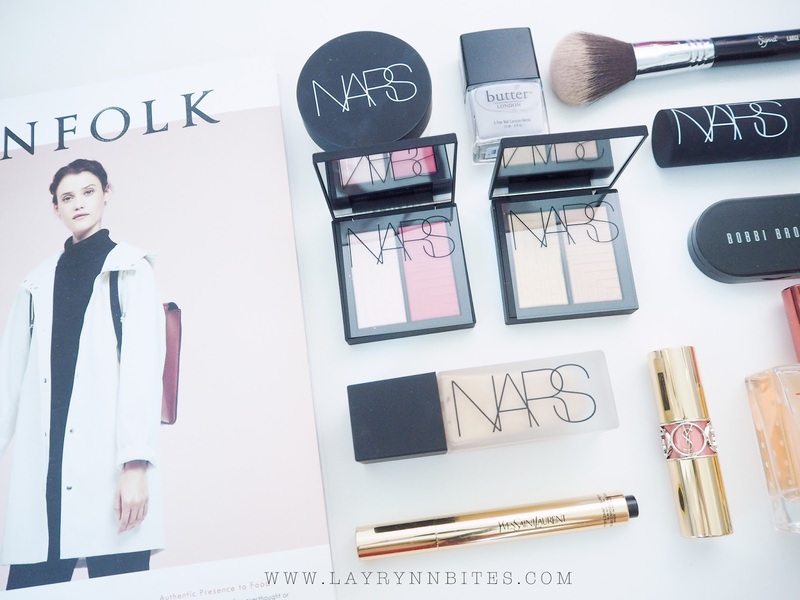 The mask is a little thick, so just apply a little tip amount is enough for the whole face. If you're a shower gel lover like me too, you should not missed this one. I been dying to refill this one! Their scent are really good. 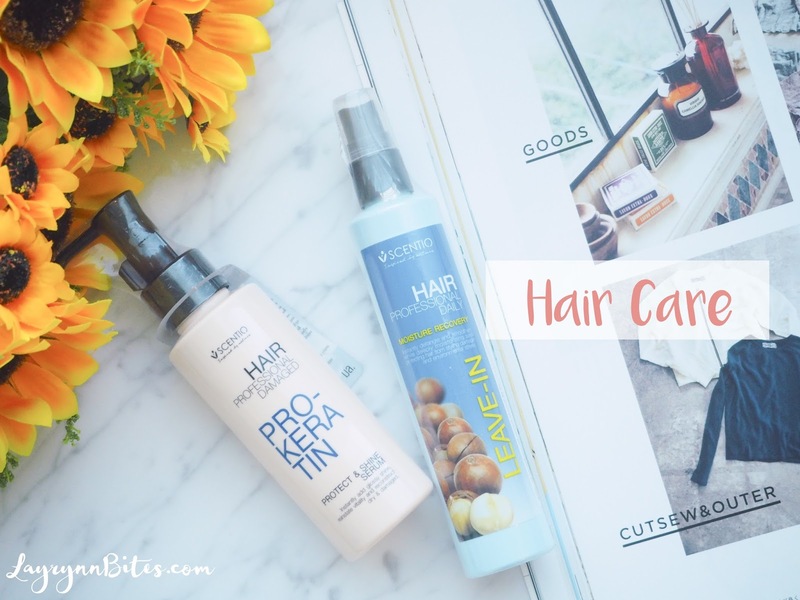 I tried these two hair care on their shop and the hair oil and mist are quite good! Right: Use it before you wanna style your hair with straighter / curler. That's all for my haul that I get from Beauty Buffet! 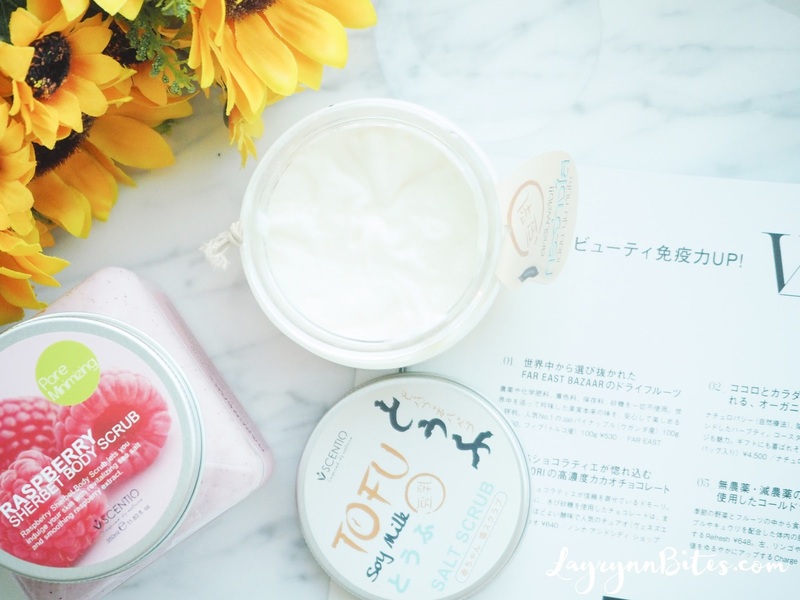 I get all of the Beauty Buffet products from Central Festival Hatya & Tesco Lotus Hatyai. I'll be actively on my Youtube Chanel now. Remember to drop by to say hi!